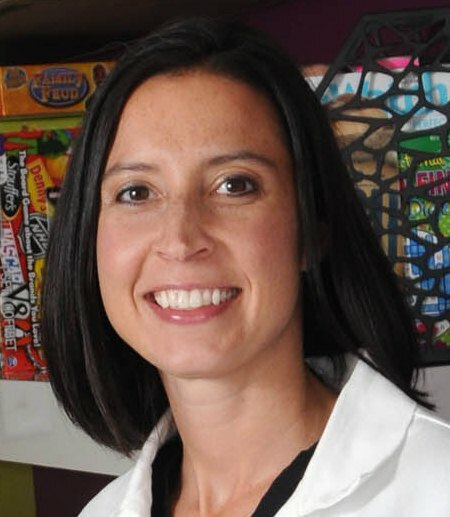 Editor’s note: Nicole Fox, MD, MPH, CPE, will present “Playing Above the Live: Is Your Program Everything It Can Be?” on Day 3 of the ACDIS conference. Fox is the associate chief medical center, associate professor of surgery, medical director of pediatric trauma, and medical director of CDI at Cooper University Healthcare in Camden, New Jersey. This year’s conference takes place May 20-23 at the Gaylord Palms Resort & Convention Center in Kissimmee, Florida. ACDIS Blog: In your opinion, what’s one of the biggest stumbling blocks that keep CDI programs from obtaining sustained success? Fox: I think CDI programs, after they have mastered the “bread and butter” inpatient chart review, need to be actively identifying ways to remain relevant and areas to expand into. Examples would be evaluation and management coding, hierarchical condition category (HCC) capture, point of entry CDI, etc. While doing this, they need to keep providers engaged and solicit their feedback as to how the program is doing. It is easy to lose the providers if you expand too quickly and/or into the wrong areas that are not relevant for your organization. ACDIS Blog: What advice would you give to those looking to expand their existing CDI program to a new setting? What first step should they take? Fox: First of all, they should ensure they have a firm handle on their current CDI program (are they fully staffed? Do they understand and have access to their metrics and measurable outcomes? Can they justify even expanding?) Then I would read the ACDIS website, white papers, and additional materials such as the annual CDI Week Industry Survey as a guide and decide on ONE area at their institution they can expand to successfully. This requires evaluating the institutional culture and needs, as well. ACDIS Blog: If a CDI department struggles with physician engagement, what’s one thing they can do to start righting the ship? Fox: If you don’t have a physician medical director of CDI: GET ONE! Fox: I will share some of our success and failures during the process of expansion. Hopefully, attendees can learn from our mistakes and pick up some tips along the way. Fox: I think it will force CDI professionals to think critically about how to expand their program and do so strategically in a way that makes sense for their organization. Fox: The networking, hearing other CDI professionals speak and share their experiences. And of course, the warmth in Florida! ACDIS Blog: Do you have any pets? If so, what are their names? Fox: Oh boy, here is the list. I have two horses, Phoenix and Romeo, two dogs, Shea and Nala, and three chickens, Fuzzy, Stella, and Gnocchi.